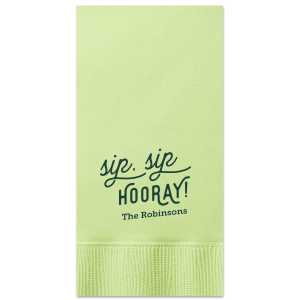 Celebrate your hard earned retirement in every detail! 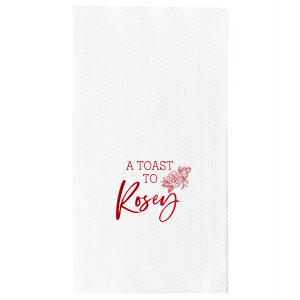 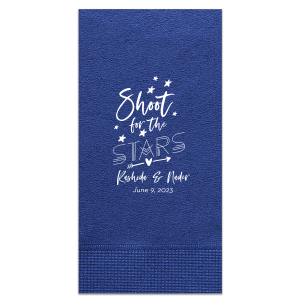 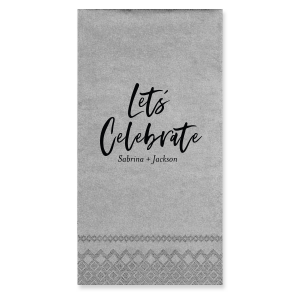 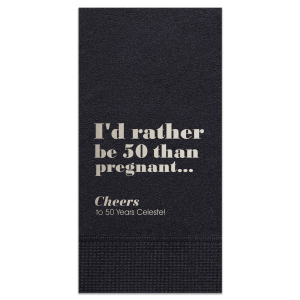 Create personalized retirement guest towels for your retirement celebration today using our customizer tool or adding your unique touch to one of the designs below. 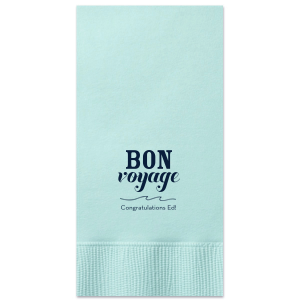 Host a memorable farewell for your retiree-to-be co-worker complete with custom designed retirement guest towels. 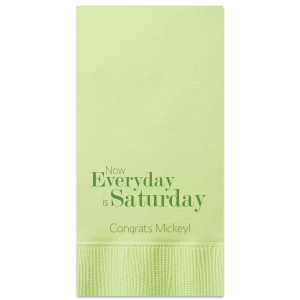 Design personalized retirement party guest towels to fit your party decorations and make the retiree you are celebrating feel appreciated. 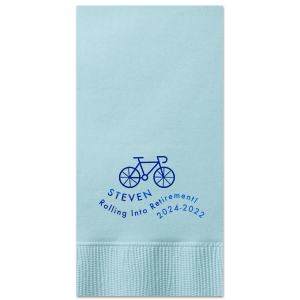 Retirement is a special and well-deserved occasion that definitely should be celebrated, even down to the details like custom designed retirement guest towels. 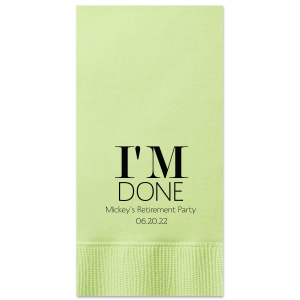 After all, if there is one thing everyone wants to do before they quit, it's retire! 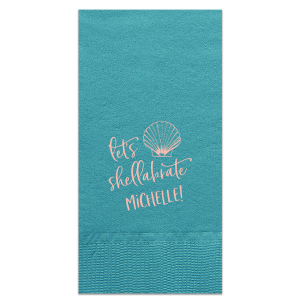 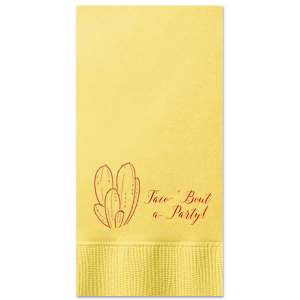 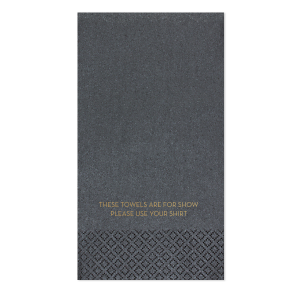 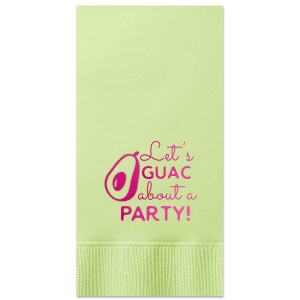 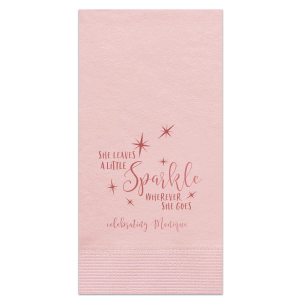 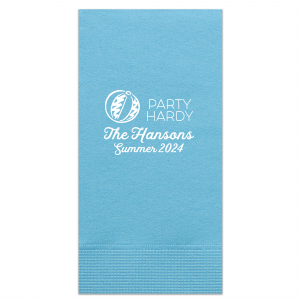 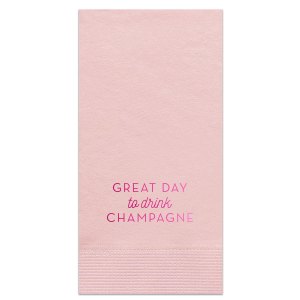 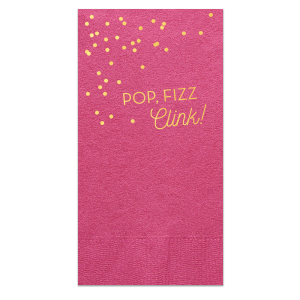 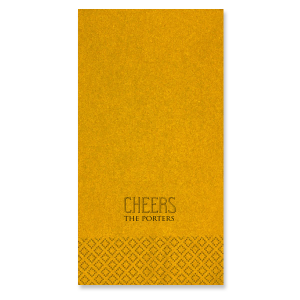 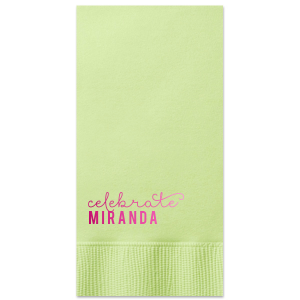 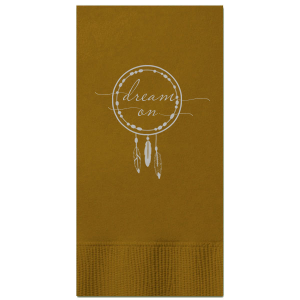 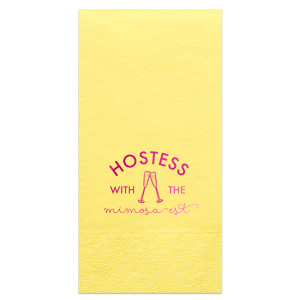 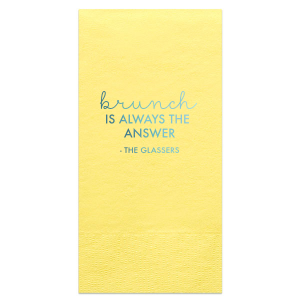 Get started designing the perfect personalized retirement guest towels now.